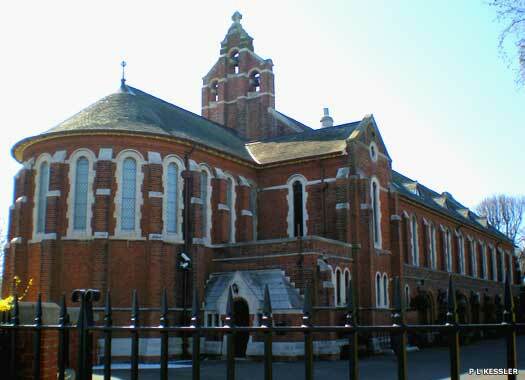 The Royal Marines Chapel, South Barracks is on the southern side of Canada Road, behind terraced houses. Opened in 1905, it replaced the North Barracks chapel (which became a school) and also served Catholic soldiers who previously used St Thomas Church. 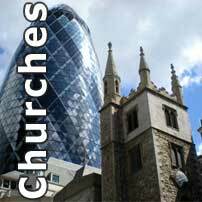 It was dedicated as the Church of St Michael and All Angels, but was also known as the Barrack Church. The chapel was converted into flats by 2009, but the residents are friendly towards photographers. 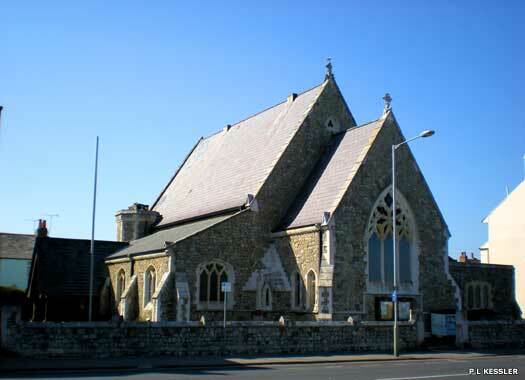 St Saviour Lower Walmer lies on the western side of The Strand, directly opposite Walmer Lifeboat station. 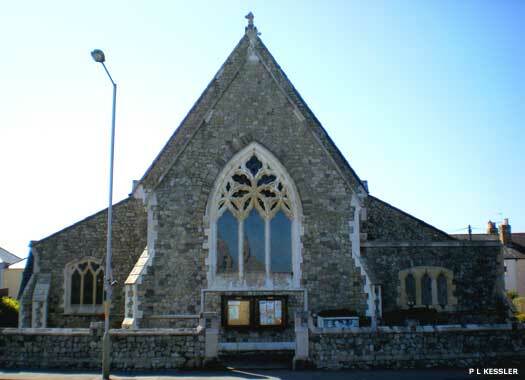 It was one of two churches built to serve the growing numbers of parishioners in the Victorian town that could not be squeezed into Blessed Mary of Walmer Church, the other being St Mary's (New) Church. The site was ideal, as it had long been an area which harboured ships during periods of stormy weather, some of which might be stuck for weeks. By the 1840s there was need of a new church in Lower Walmer to cater for the spiritual life of these seafarers. Henry Wilberforce (youngest son of slavery abolitionist William Wilberforce) was vicar at the time and, in his two year stay at Walmer, he convinced people of this need. The foundation stone was laid in August 1848 and within a year the church was in use. It was re-ordered in the 1980s, the south aisle (on the left here) being converted into a meeting room.